William Creek Skycam is Live! 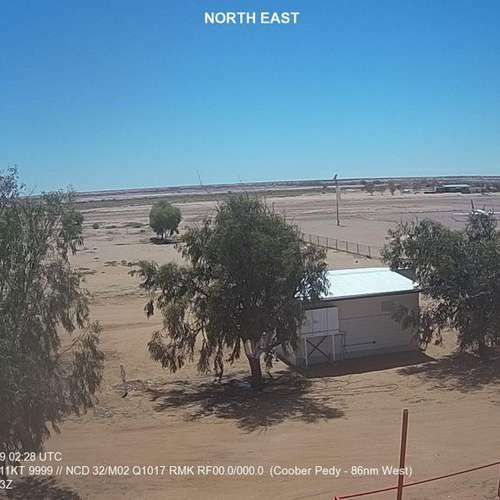 William Creek has it’s very own Skycam where you can see what the weather is like in William Creek, anytime, from anywhere – live! 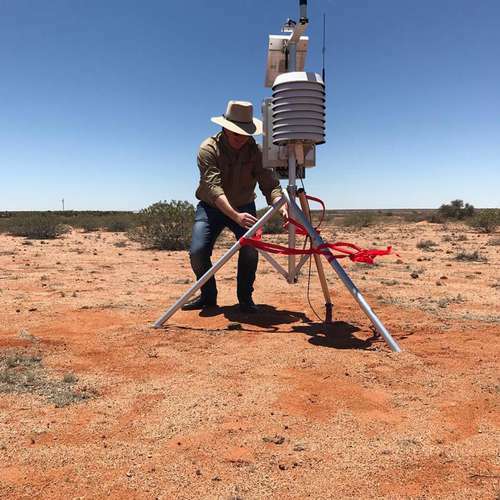 History was made at the launch of the brand new weather station at William Creek on Friday 24 November 2017 by the Bureau of Meteorology (BOM). It will be William Creek's first automatic weather station where online access allows you to see the weather in William Creek from anywhere around the world! Pictured left is the weather station being inspected by the Bureau of Meteorology before going live. 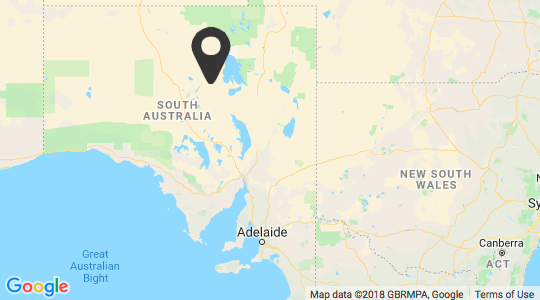 This was all made possible by Outback Areas (now Outback Communities Authority) and SA Arid Lands Board. 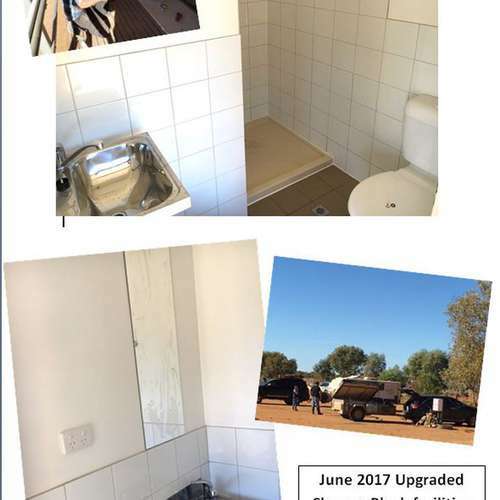 Tradesmen have been busy during June 2017 upgrading the shower and toilet block at William Creek. It has proved to be very popular with tourists using the campground facilities. Photos showcase the new showers, toilets and basins in freshly tiled bathrooms. Make sure you include a stay in William Creek on your next Outback adventure! 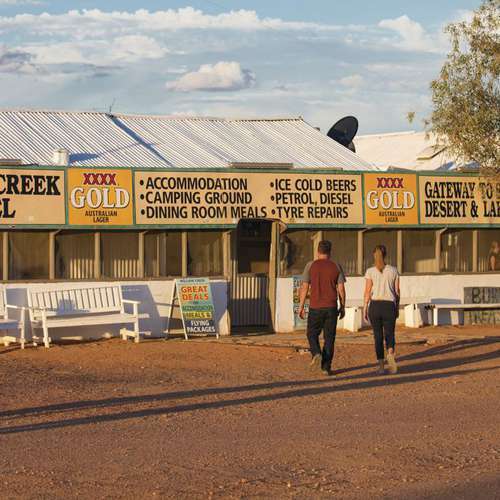 The iconic William Creek Hotel, located on the famous Oodnadatta Track, has been voted number 2 by Australian Geographic in a list of the Top 10 Outback Pubs of Australia’s.